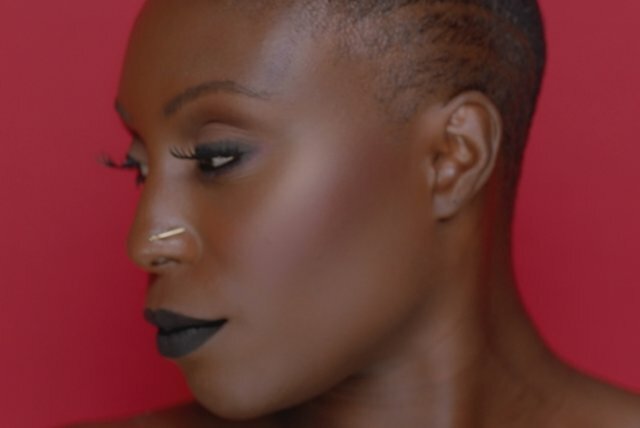 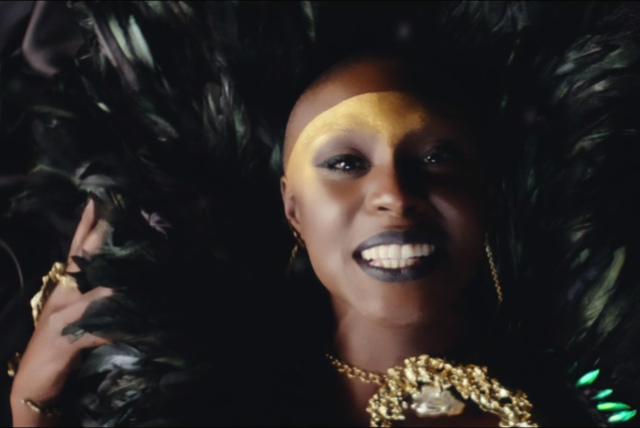 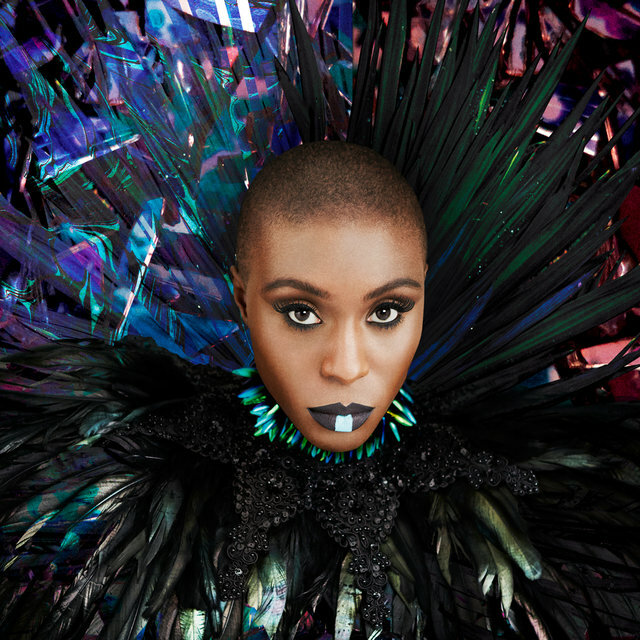 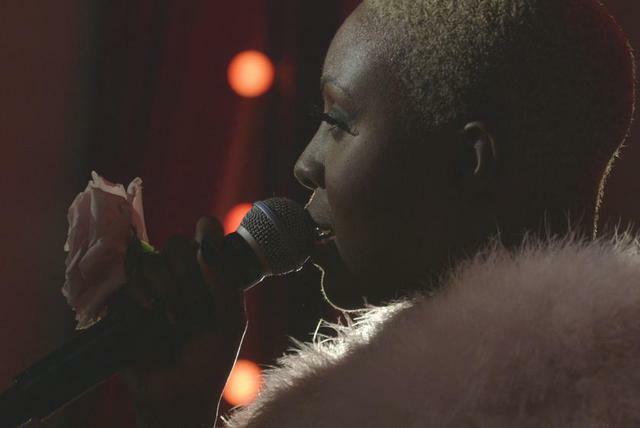 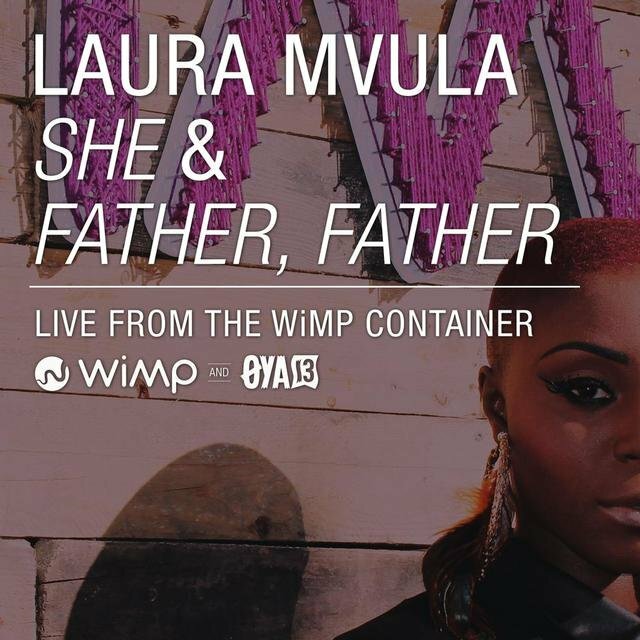 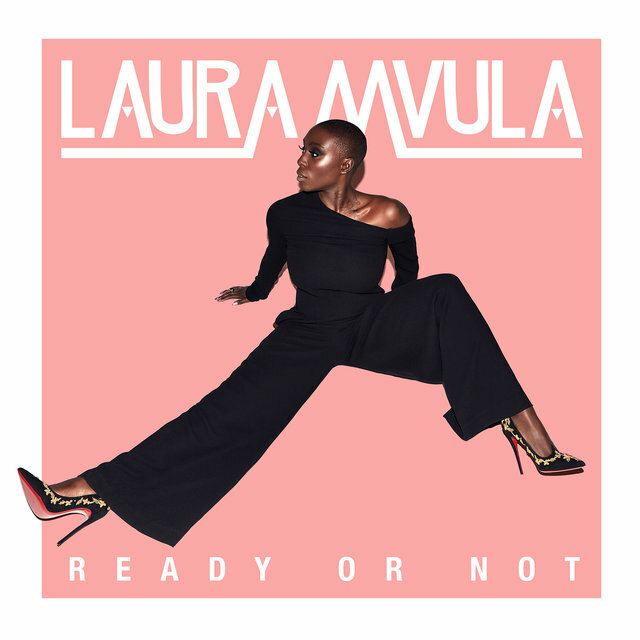 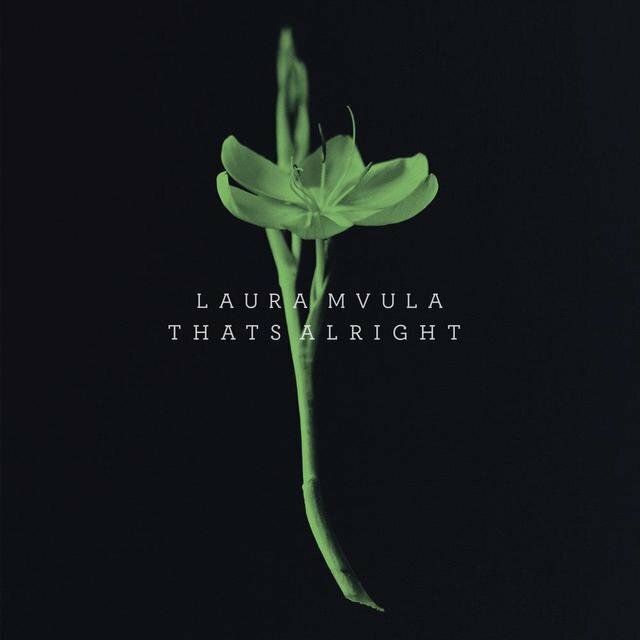 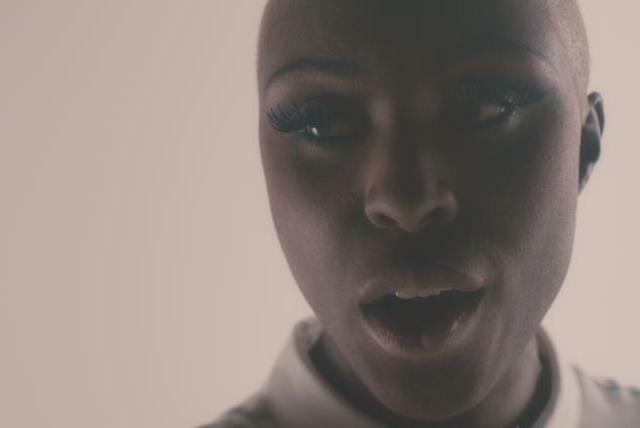 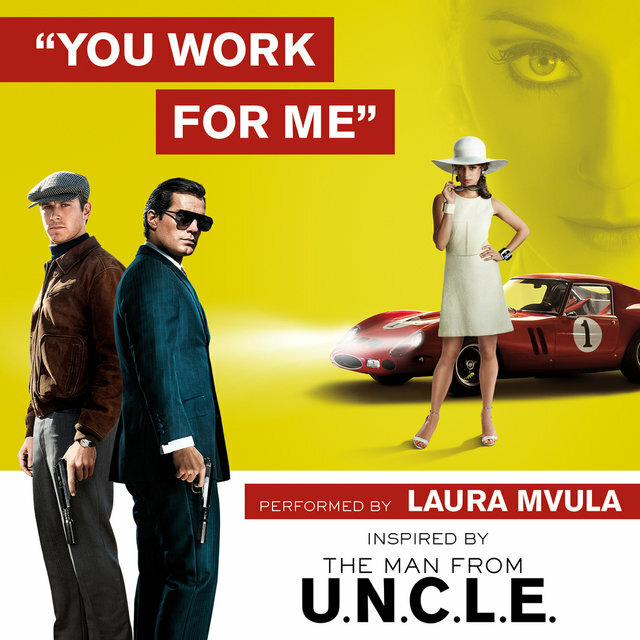 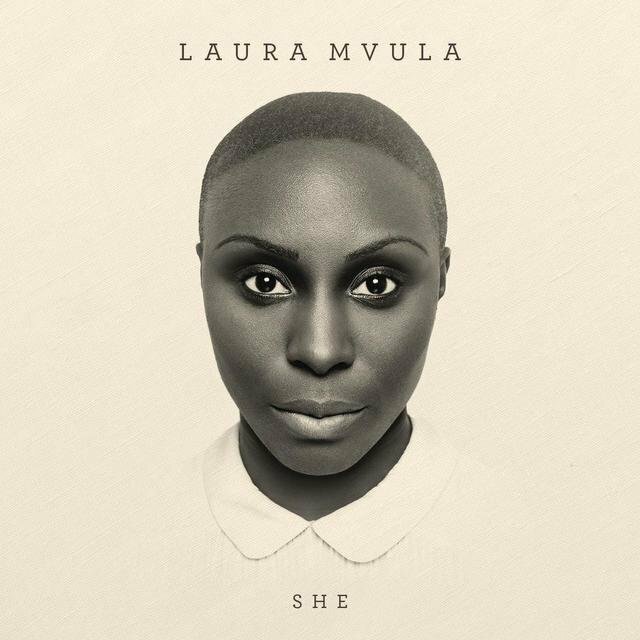 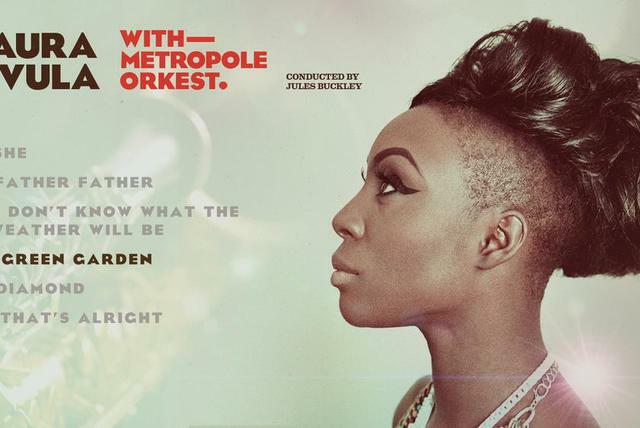 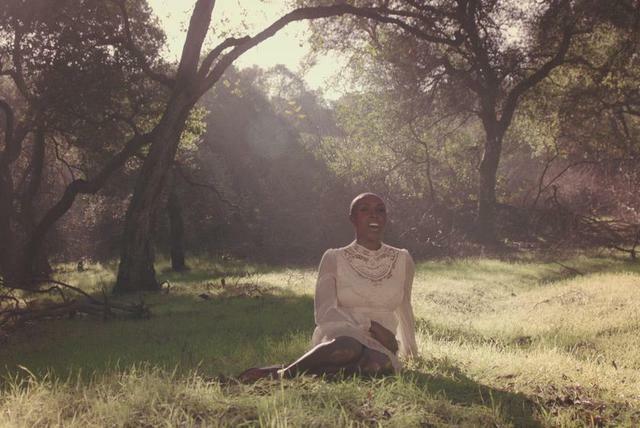 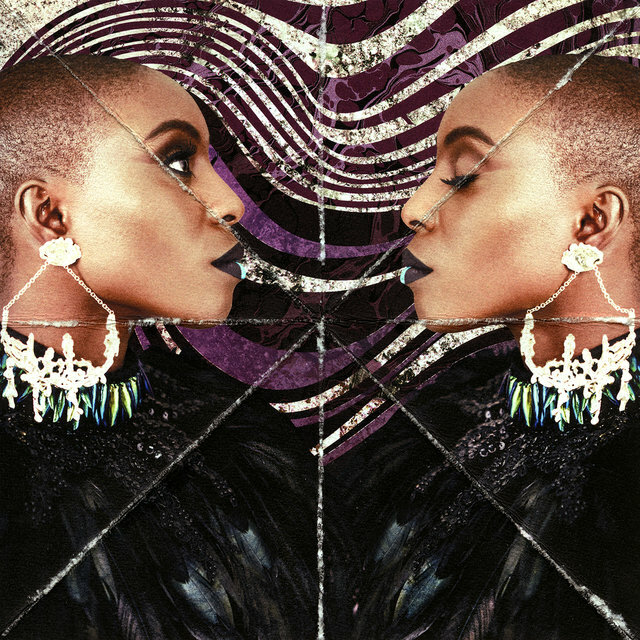 Britain's Laura Mvula is a soulful vocalist known for her inventive, atmospheric mix of R&B, jazz, classical, and pop. 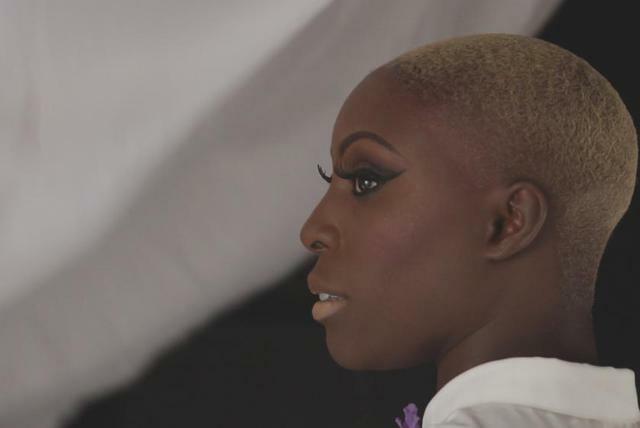 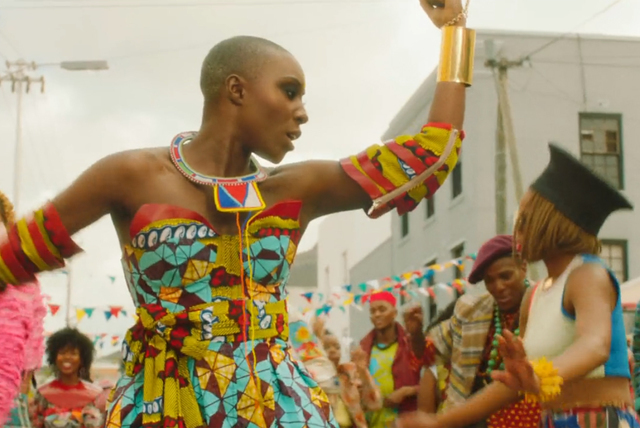 Born in 1986, Mvula grew up in the suburbs of Birmingham, where she was raised by her mother (who was from Saint Kitts) and father (who was from Jamaica). 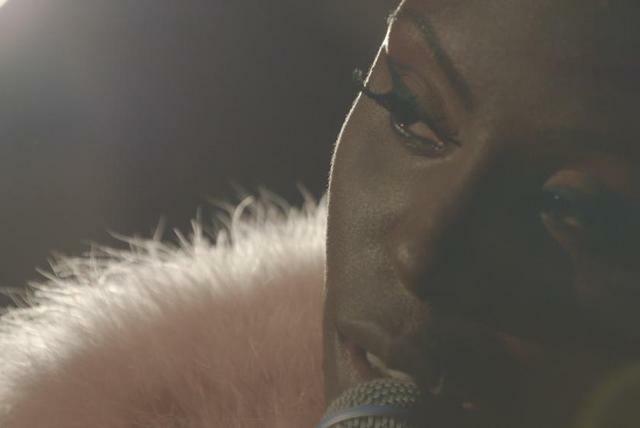 Introduced to jazz by her father, Mvula began taking piano lessons around age eight, and added violin lessons at age ten. 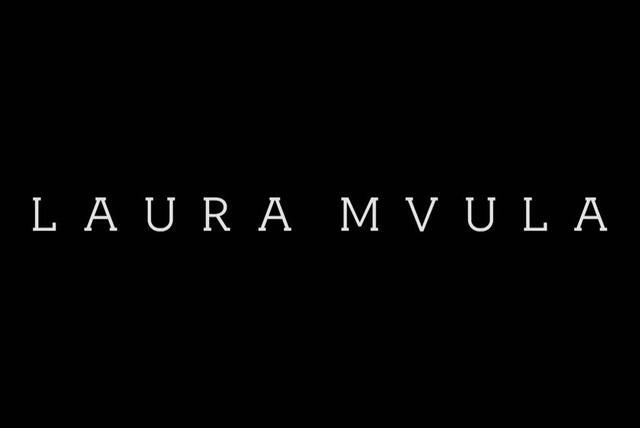 Growing up, she also played in local youth orchestras and, influenced by her love of Disney films, aspired to be a film composer. 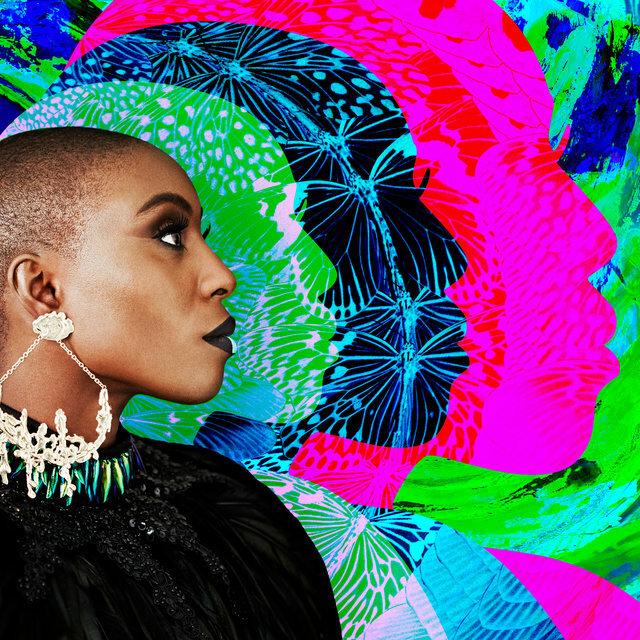 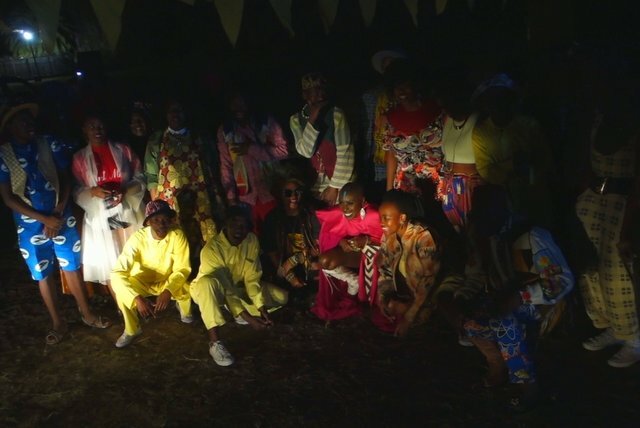 In her teens, Mvula began listening to R&B and gospel music, and eventually joined her aunt's a cappella ensemble, Black Voices. 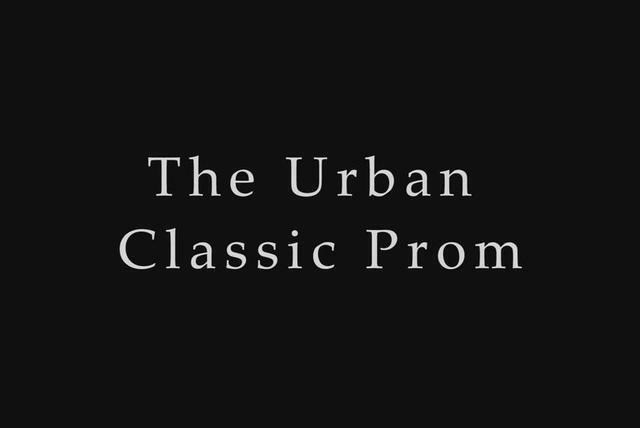 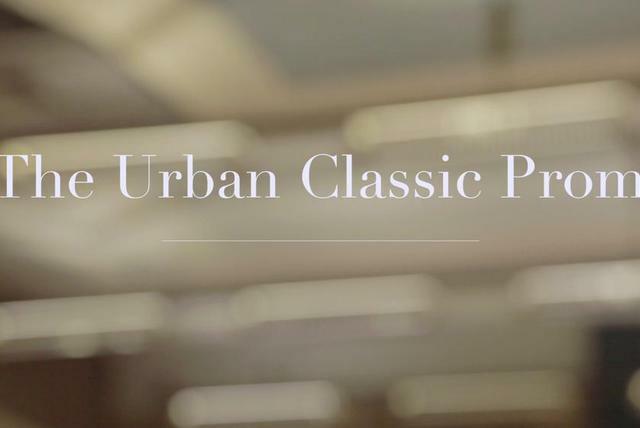 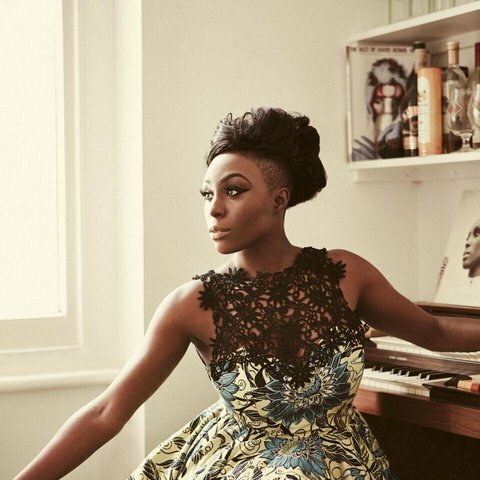 After high school, she enrolled at the Birmingham Conservatoire at Birmingham City University, where she graduated with a degree in composition. 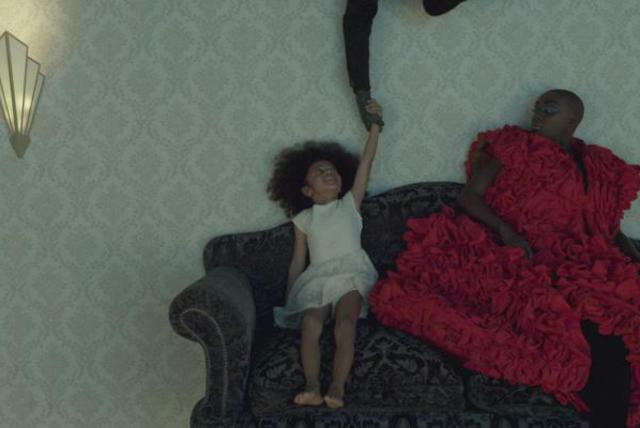 She then worked as a supply teacher in the Birmingham school system and as a receptionist, during which time she also began writing songs on her laptop. 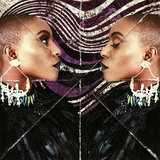 Her demo tapes eventually caught the ear of manager Kwame Kwaten, who helped Mvula sign a recording contract at RCA. 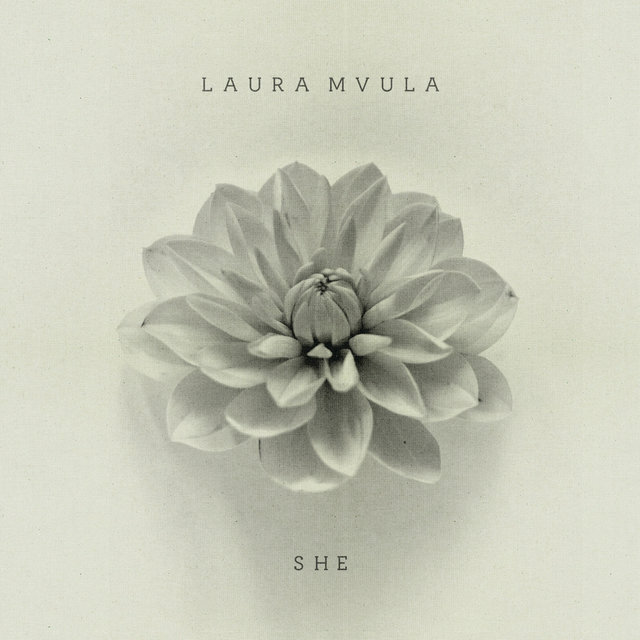 Her debut EP, She, followed in September 2012. 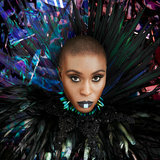 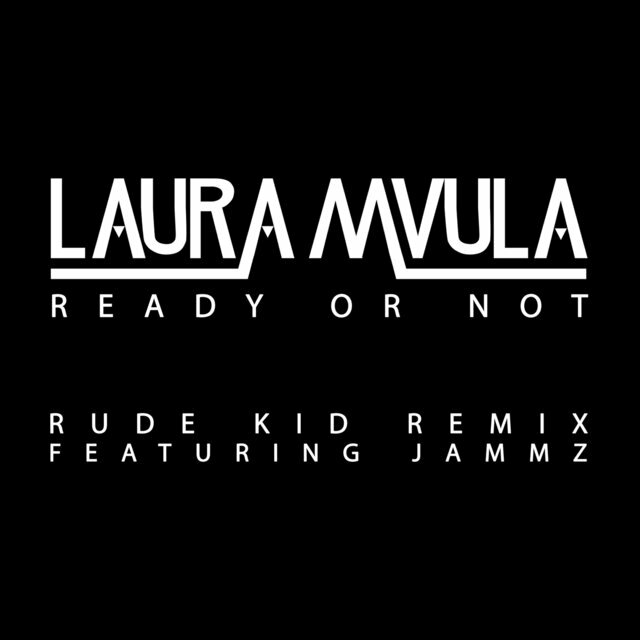 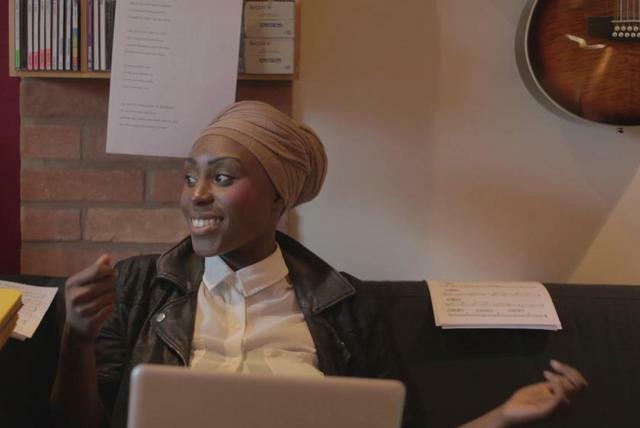 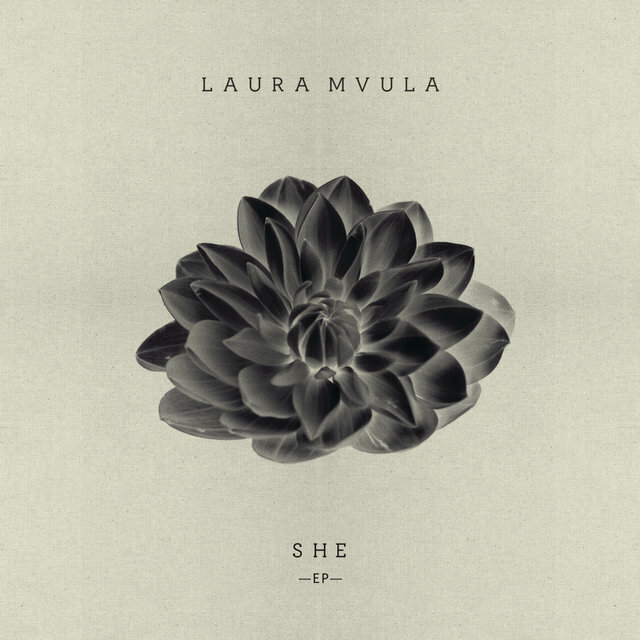 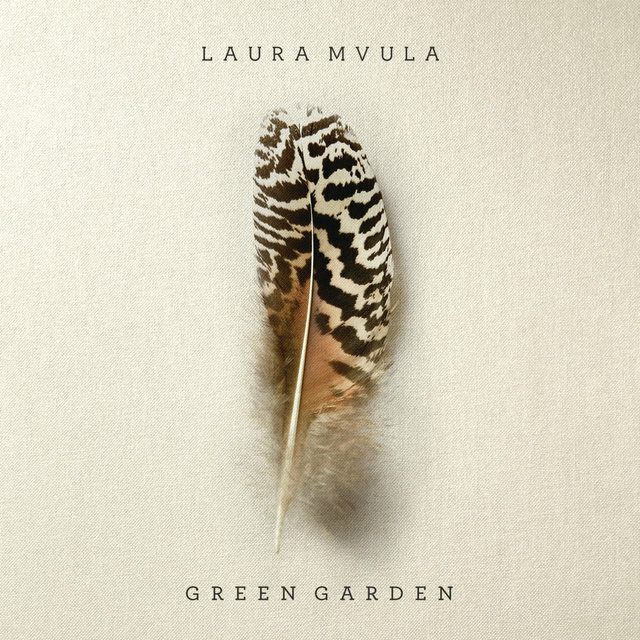 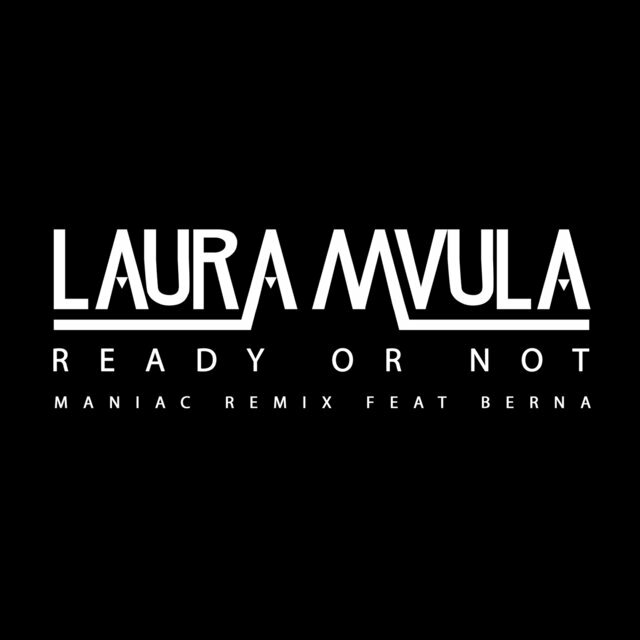 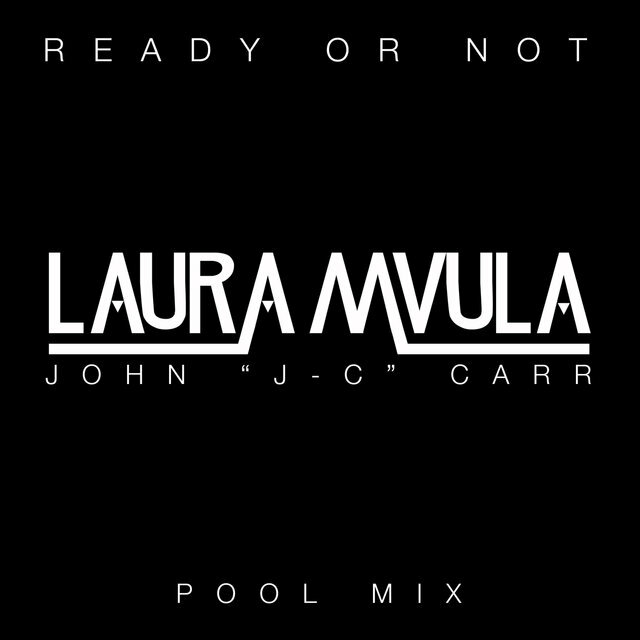 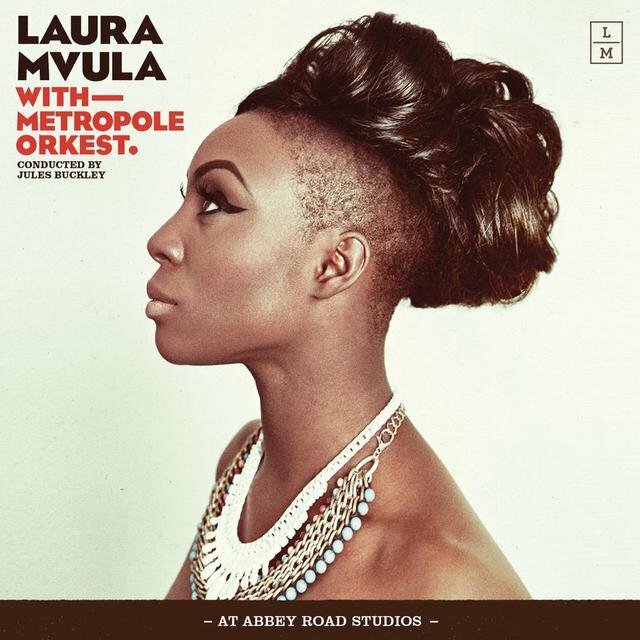 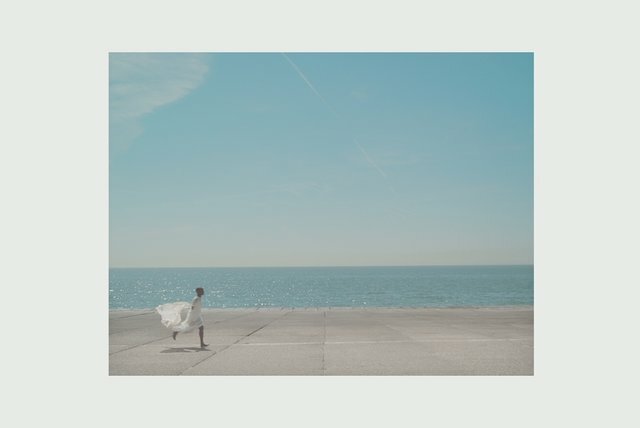 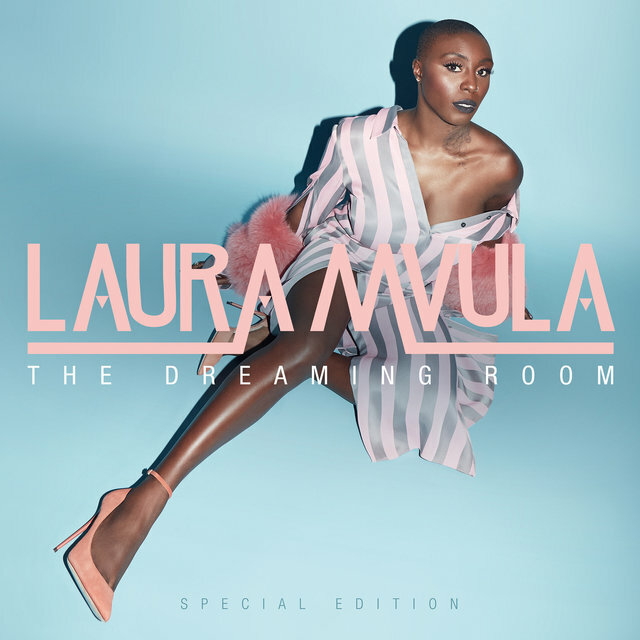 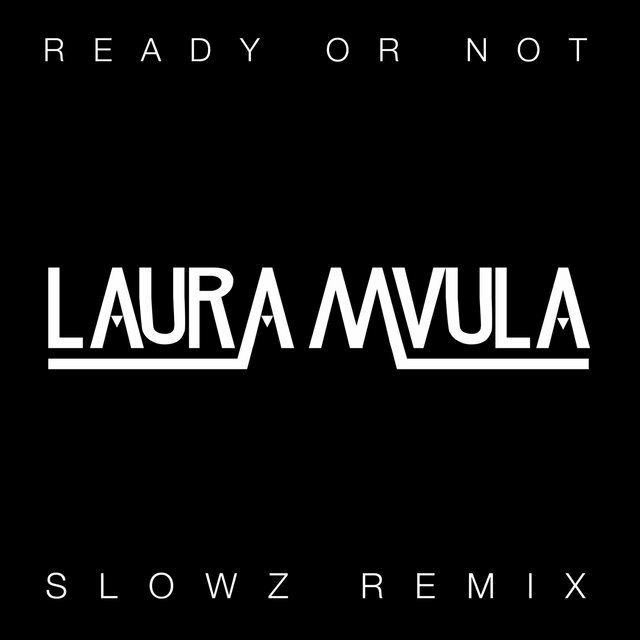 The EP quickly grabbed the public's attention, and by October Mvula had been long-listed for the BBC's Sound of 2013 poll, ultimately finishing in fourth place. 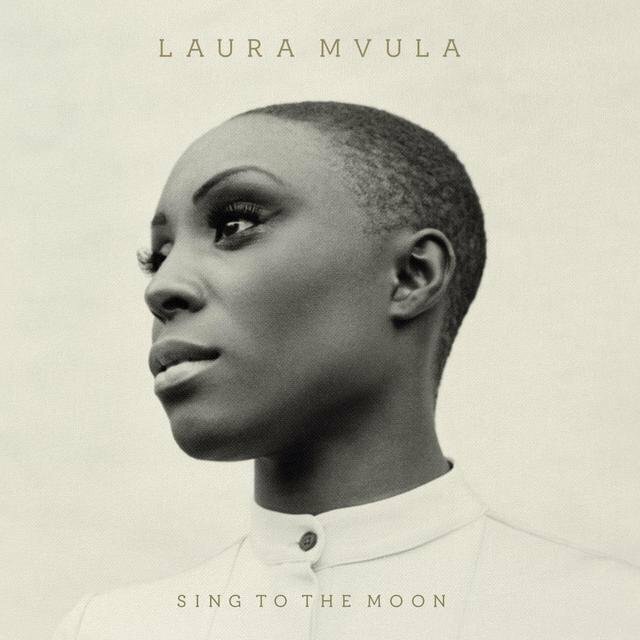 In 2013 she released her debut full-length album, Sing to the Moon. 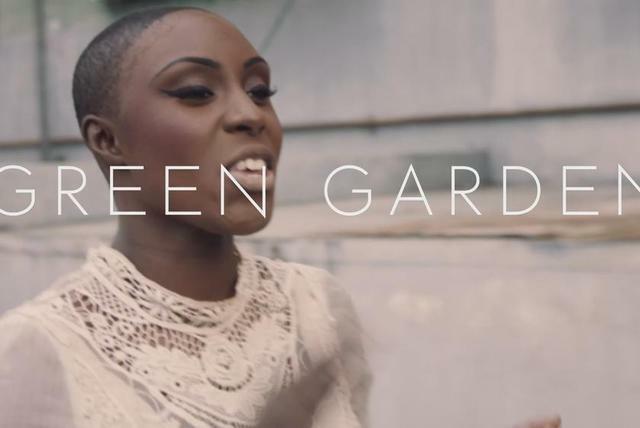 The album drew praise, peaking at number nine in the U.K. and launching several singles including "Green Garden," which landed at number 31 on the singles chart. 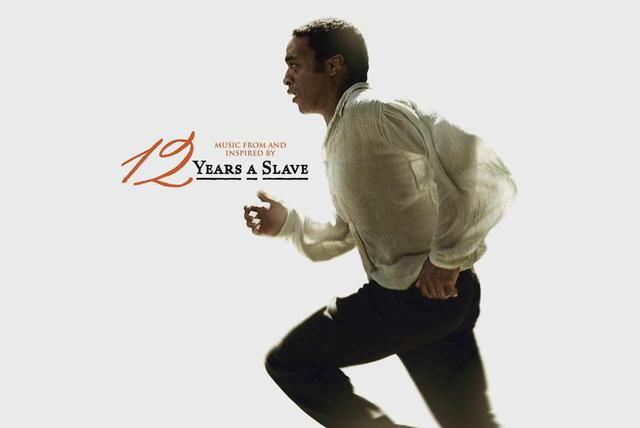 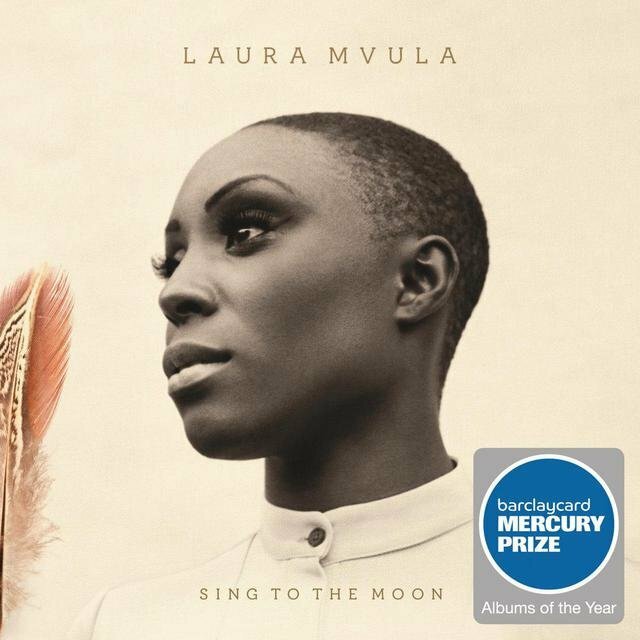 Sing to the Moon also garnered Mvula a Mercury Prize nomination and MOBO Awards in the categories of Best Female Act and Best R&B or Soul Artist.